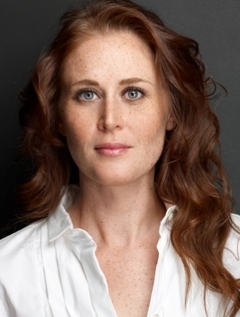 Amy Landon is a classically trained actress with numerous off-Broadway, film, and television credits. Her voice can also be heard on many television and radio commercials. She has an easy facility with dialects, which she also coaches and teaches, and she is happy to find her lifelong obsession with books is matching up with her acting and vocal work.